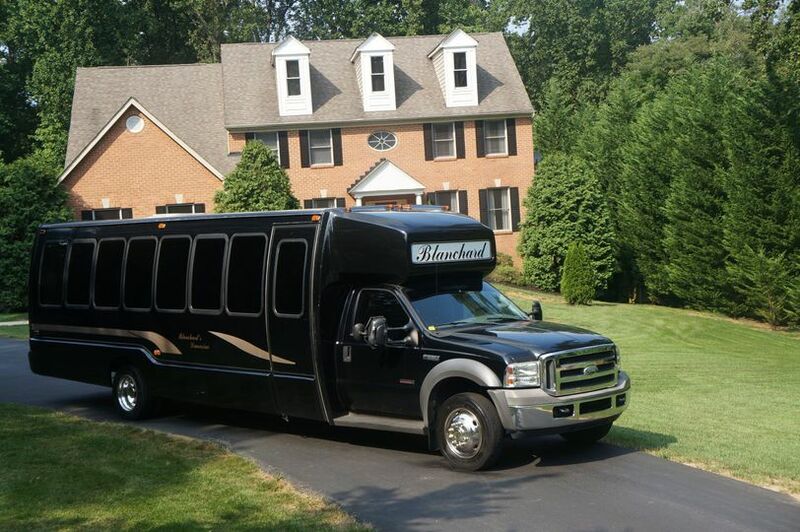 Blanchard Limousines is a limousine service based in Annapolis, Maryland, that serves the Baltimore, Crofton, Kent Island, Severna Park and Washington, D.C. areas and beyond. 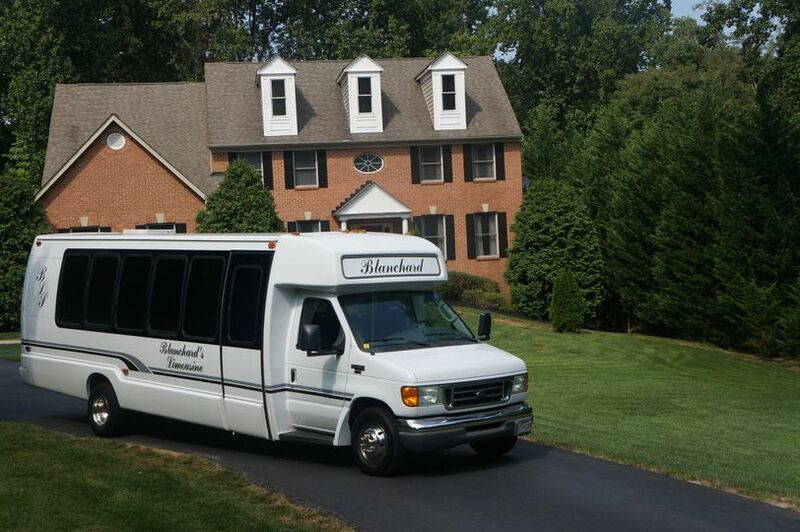 Blanchard Limousines offers luxurious limousine services for weddings and other special occasions. 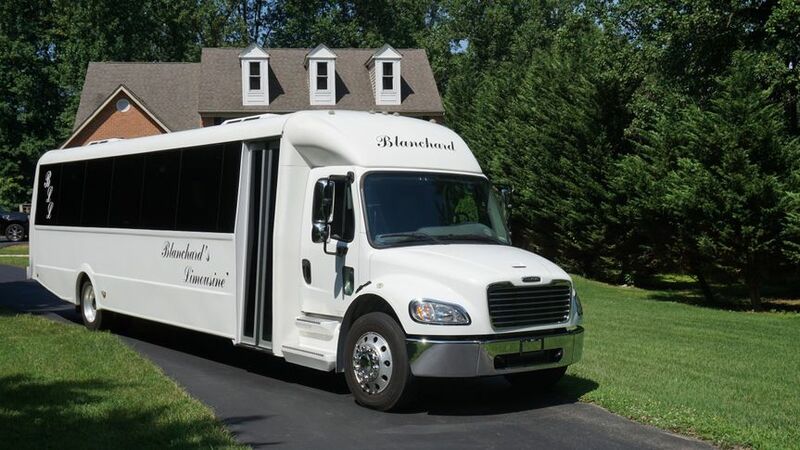 The team at Blanchard Limousines will take care of all of your transportation needs for your special day, from taking you to your wedding venue to taking you to the airport afterward. 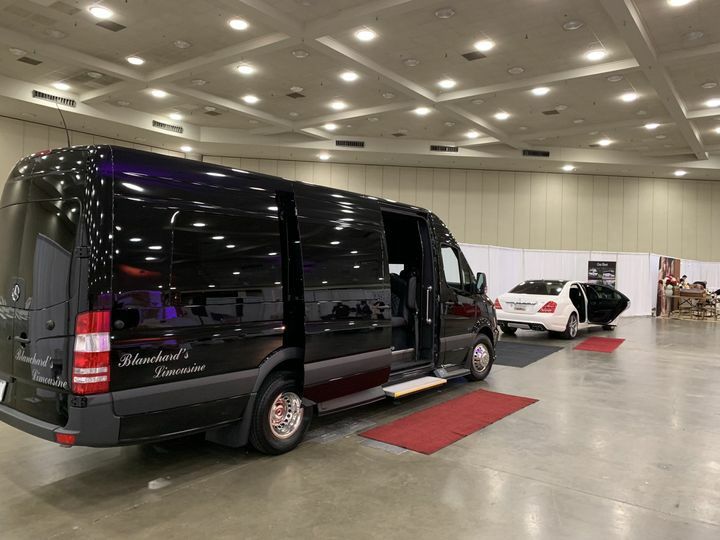 With Blanchard Limousines, you won't have to worry about transportation on your wedding day, as they have luxury vehicles available for you and your wedding party. 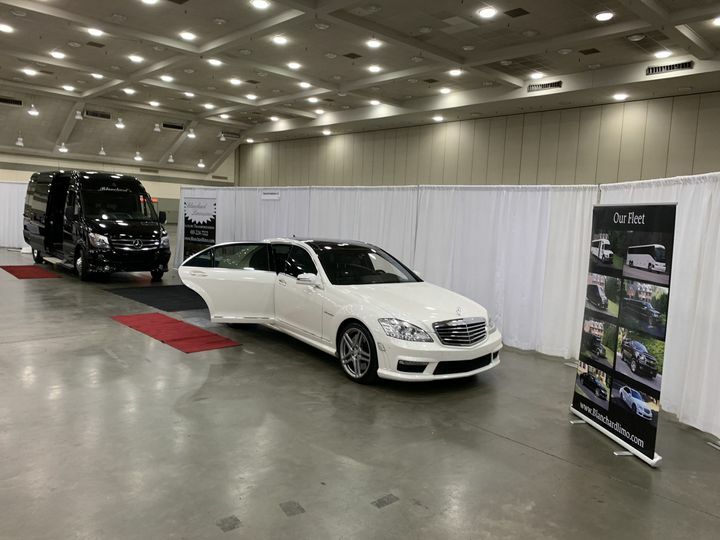 They are committed to providing the ultimate luxury transportation experience that will meet all of your expectations and needs on your wedding day. 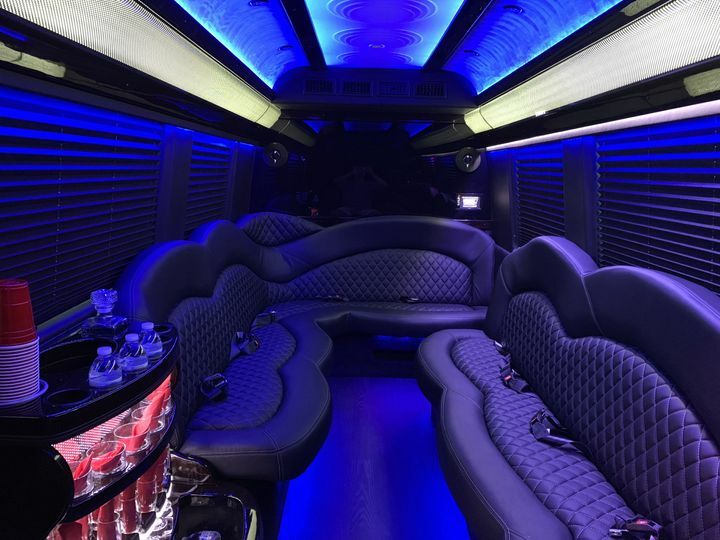 Their fleet includes a 30-passenger limo bus, a 55-passenger charter bus, a 27-passenger shuttle bus, a 12-passenger Lincoln Navigator, a Maybach S600, a Bentley Flying Spur, a Mercedes S63, a Cadillac Escalade and a Chevrolet Suburban. Dealing with Blanchard was seamless. 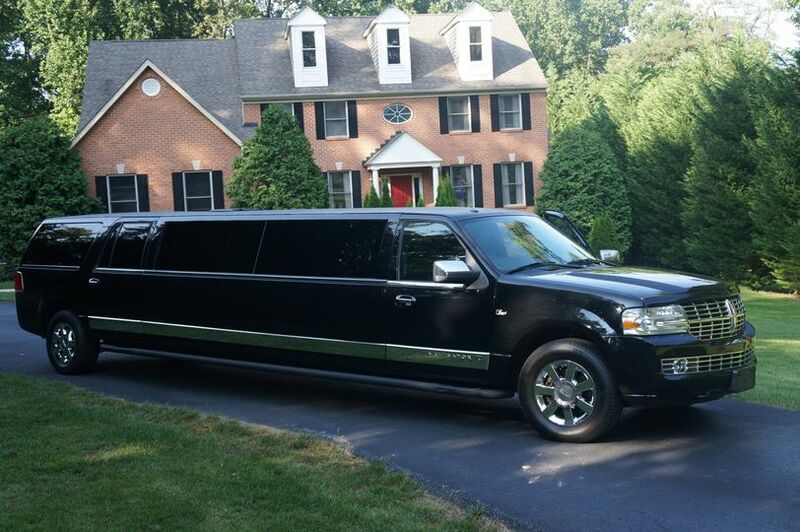 We rented the Navigator for our wedding and loved it. Our driver Jeff was first class and the whole day went very smoothly. 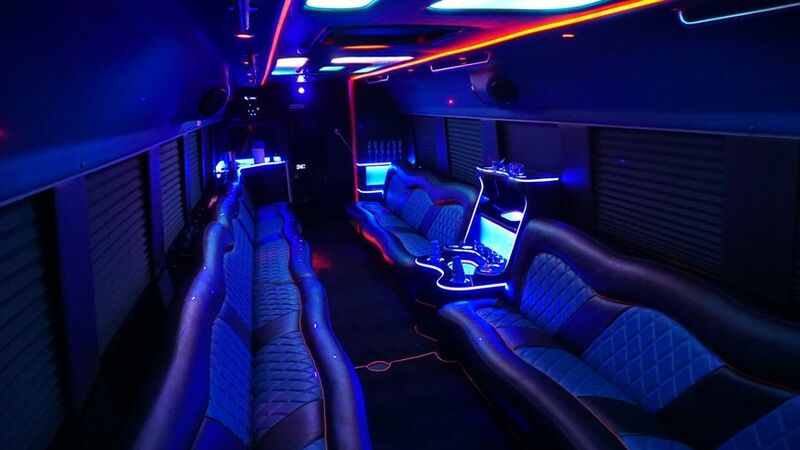 When I ever need limousine service again, I know who I’m calling. 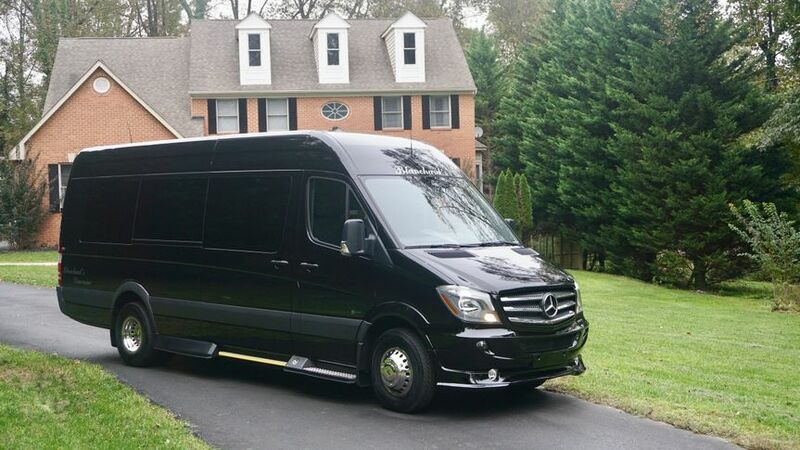 We rented the 30 passenger limo bus for my daughters birthday and it was awesome! Great sound system and awesome lights. Driver was professional and on time. Overall great experience.